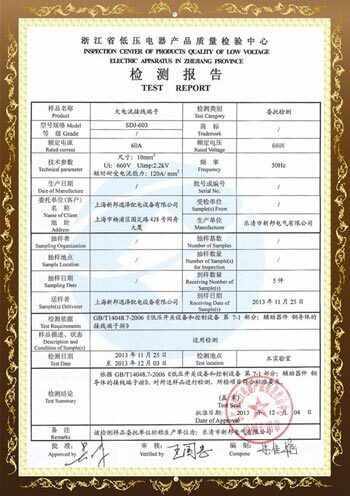 National Energy Board - as of September 2018, the total capacity of the national wind power grid was 176 million kilowatts. 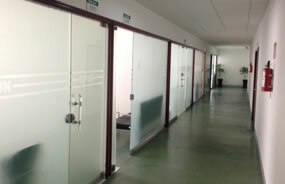 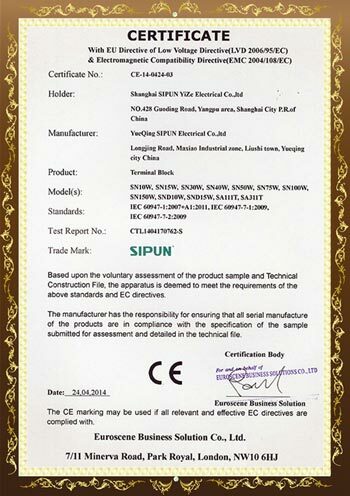 Zhejiang Sipun Electric Co.,Ltd. 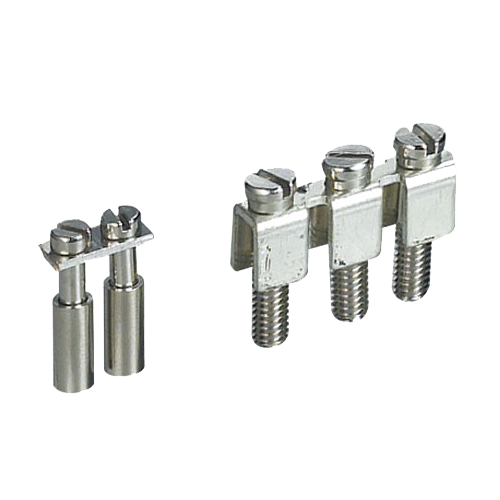 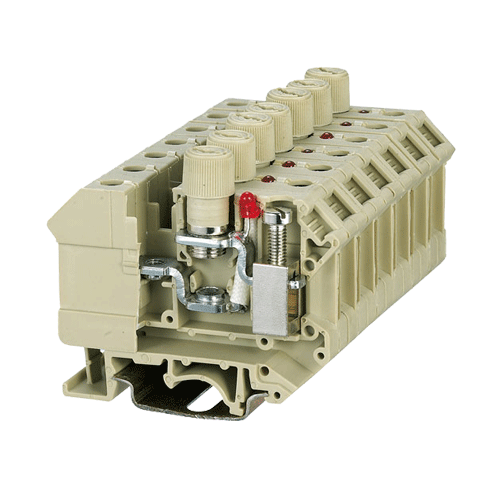 is specialized in developing,manufacturing and marketing terminal blocks. 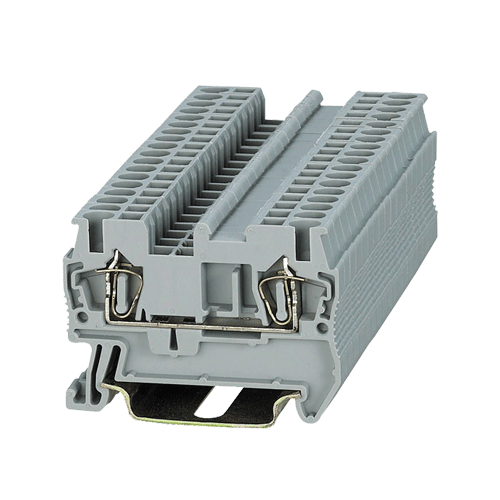 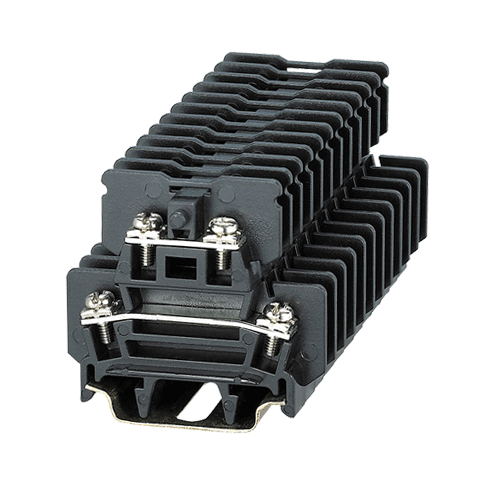 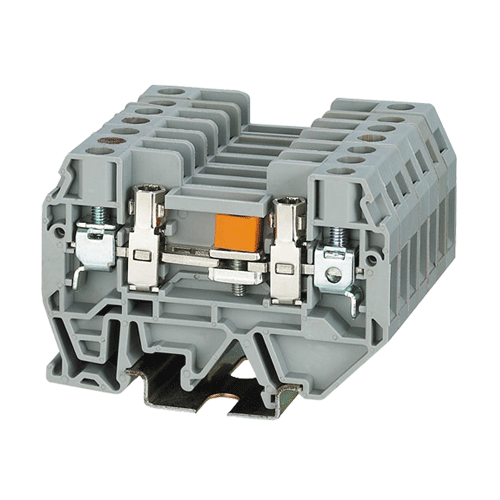 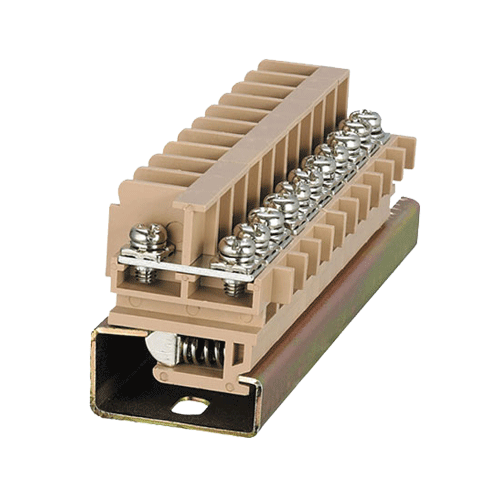 is specialized in developing, manufacturing and marketing terminal blocks, electric connecting pieces and other switching equipment. 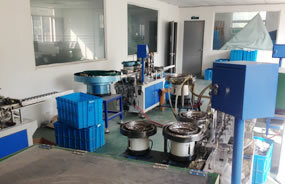 Our company relies on the advanced management pattern, consummate craft facility, and fine mold processing technology and equipment to guarantee product quality. 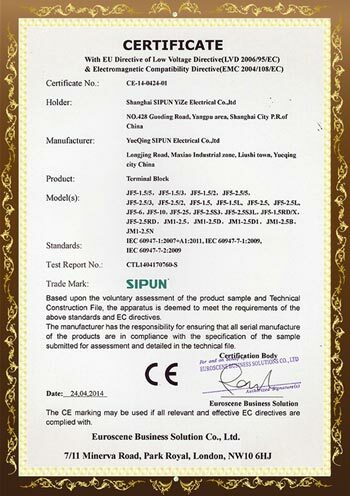 Our company was RoHS certified by Chinese quality center in May, 2006. 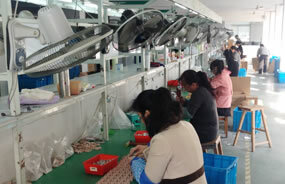 We passed the European Union RoHS environmental protection certification. 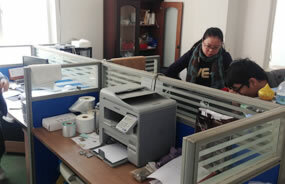 We passed EX authenticate issued by the national explosion-proof center examination in 2006. 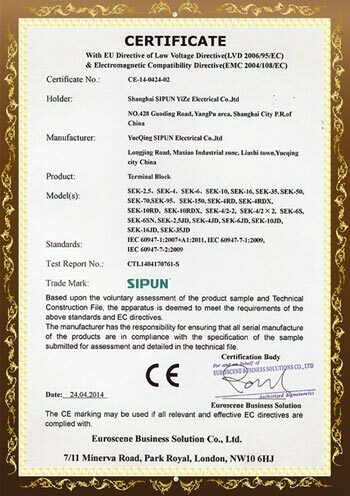 We are the first manufacturer which has passed this certification in China.